Honey Therapy Is The New Trend For Allergy Relief. But Is It Safe? Here’s a list allergy sufferers may want to electronically file under the headline: cities to avoid. Yes, it’s time for the 2013 Spring Allergy Capital list from the Asthma and Allergy Foundation of America. This last winter in Dallas (No. 23 on the list) was mild. Our trees, bushes, and flowers already are blooming, and the doctors’ offices are filling up with patients with allergy complaints. Some allergy sufferers reach for local honey to help ease their symptoms. Should they? 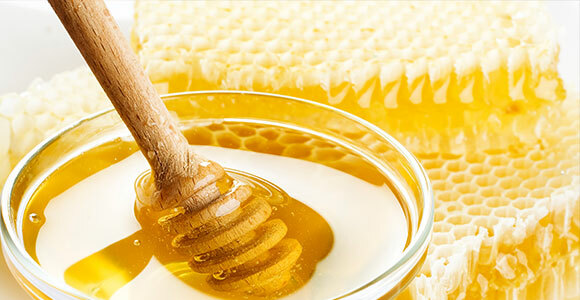 According to Best Honey Site, Egyptians used honey as a sweetener and for topical treatments. In ancient Greece, Hippocrates told of the healing power of honey. Honey as a sweetener I understand, but why honey for allergies? Dr. Basavaraju said honey therapy hasn’t been studied enough to know if it really works or not. She said trying honey therapy sounds like one of those “why not? I’ll give it a try” deals. But here’s the why not: for some it can be dangerous. I don’t have allergies — I just like honey, usually with peanut butter on toast. For those who suffer from allergies, watch a clip from a CW33 TV report to learn why the solution of honey to treat allergies may not be such a sweet deal after all. Another good idea? Check it out with your own doctor, too. If you think you may be suffering from severe allergies, find an allergy and immunology physician at Baylor Scott & White Health.